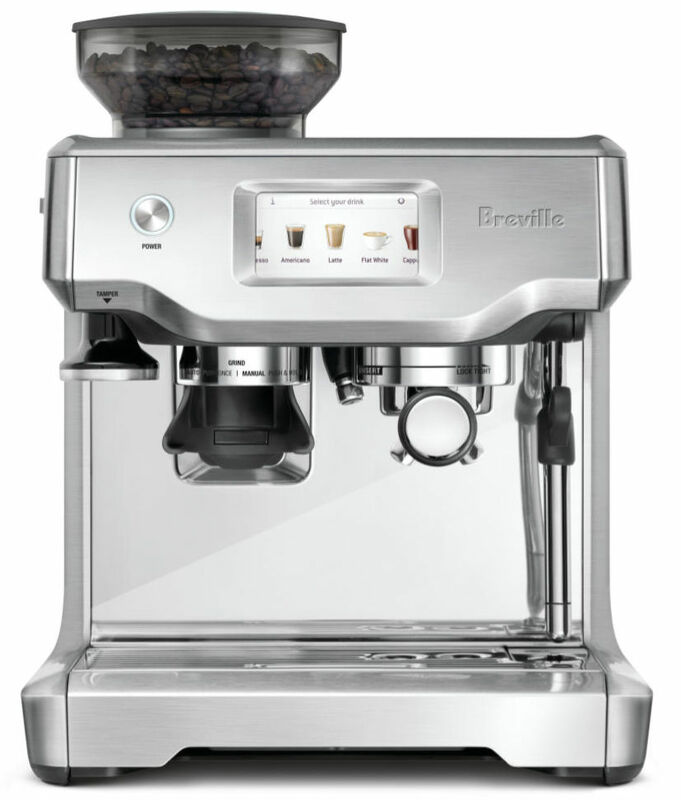 This prosumer home espresso machine from Breville is extremely capable, versatile and good looking in a Brushed Stainless Steel finish. 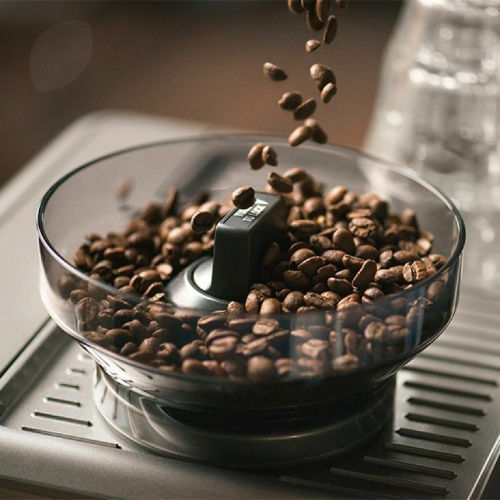 Besides its built in conical burr grinder the machine has a terrific, intuitive color touch screen that enables the user to select and tweak from numerous pre-programmed drinks and also let's you save newly created drinks of your own invention or modify existing ones. 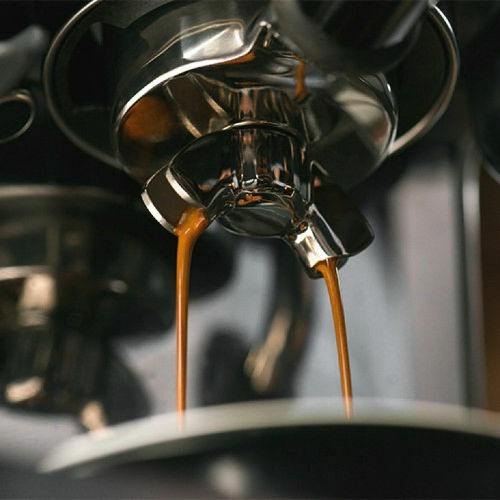 To say that the Barista Touch is feature rich is a big understatement as it comes with just about every feature one could want in a home espresso machine. And, despite its enormous number of features it is a very simple machine to use. COLOR TOUCH SCREEN CONTROL PANEL. Swipe & Select from the drinks menu. Adjust your shot volume, milk texture or milk temperature, then save it as your personal favorite. AUTOMATIC HANDS FREE MILK TEXTURING. 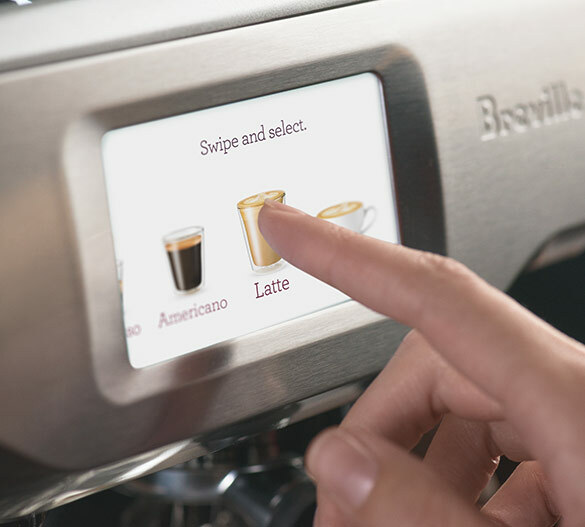 Automatically textures milk to the selected temperature and style from silky smooth latté to creamy cappuccino. Automatic purge removes residual milk from the steam wand when returned to the downward position. INTEGRATED CONICAL BURR GRINDER. 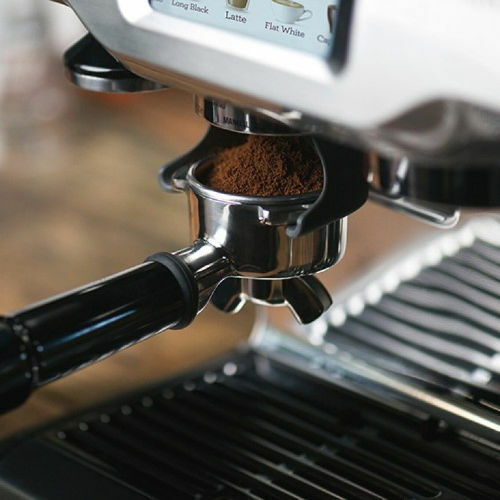 Stainless steel conical burrs maximize ground coffee surface area for a full espresso flavor. Upper and lower burrs are removable for cleaning. THE RAZOR™ DOSE TRIMMING TOOL. 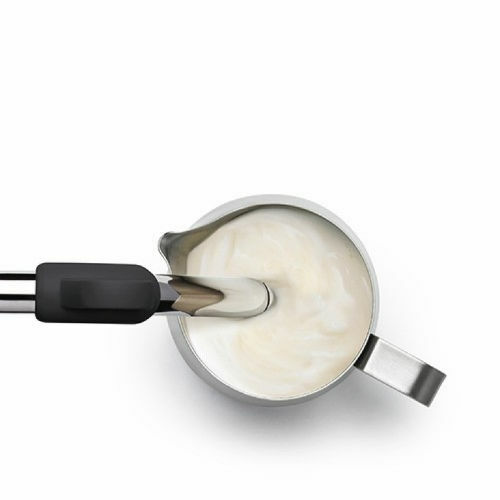 Patented twist blade trims down the puck to the right level for precision dosing and a consistent extraction. ADJUSTABLE TEMPERATURE CONTROL. For optimum coffee flavor. PID TEMPERATURE CONTROL Electronic PID temperature control for increased temperature stability. Accessories included 54mm Full Stainless Steel Portafilter. Single and Double Wall Filter Baskets. Razor™ Precision Dose Trimming Tool. Capacity Bean Hopper: 1/2 lb. Programmable Milk Temperature and Texture. Construction Materials Brushed Stainless Steel. Automatic Purge Automatic cleaning function for steam wand. Pre-infusion Function Gradually increases water pressure to gently expand grinds for an even extraction. 14.5" x 16.7" x 17.6"
Intuitive and versatile touch pad lets you adjust and save personalized drinks. 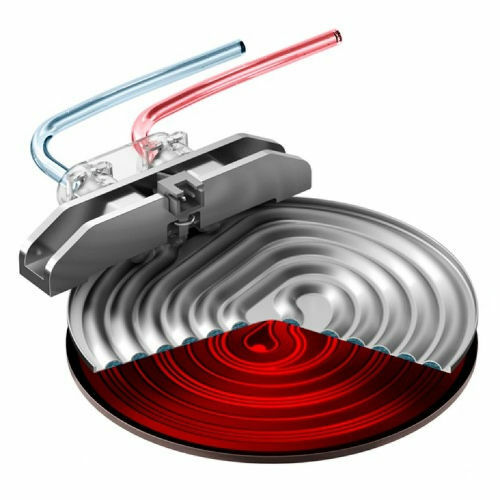 Breville's innovative heating system reaches optimum extraction temperature in 3 seconds.